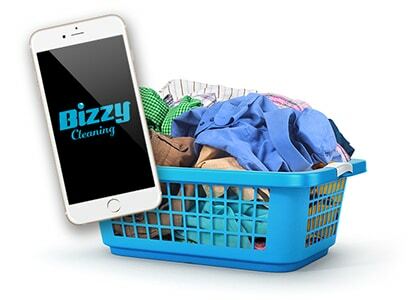 Whether it’s a weekly, monthly or one-off that you need, Bizzy Cleaning will take care of your laundry collection. Let us know when you need us and we’ll be on our way! 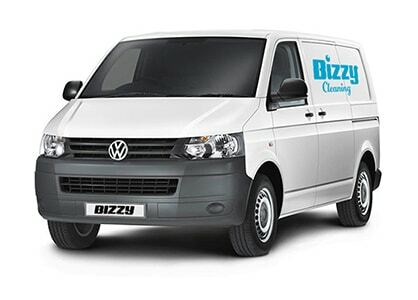 One of our Bizzy team will arrive at your home or work with a free laundry bag to whisk your cleaning away. Our Maylands facility will beautifully clean your garments, all items are Quality Inspected and Quality Guaranteed. We’ll deliver your fresh clean laundry and dry cleaning back to you. Your never need to worry about a clean shirt ever again! 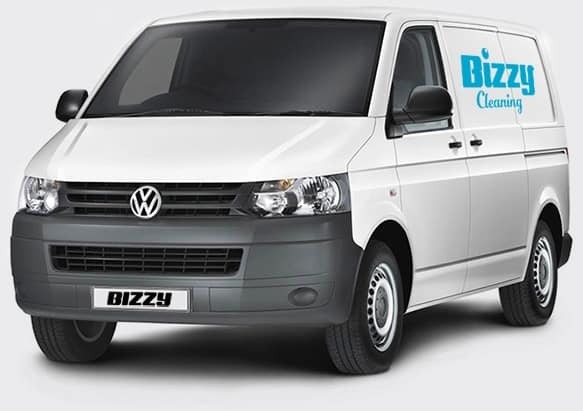 Bizzy Cleaning’s facilities are based in the heart of Maylands Industrial Estate, Hemel Hempstead. We pride ourselves in offering a premium laundry and dry cleaning service. 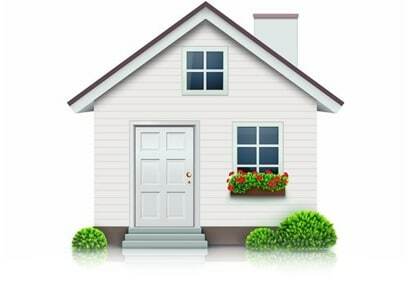 Our convenient and time saving free collection and delivery service offers a 48hr turnaround right to your doorstep. We supply complimentary laundry and dry cleaning bags so you will not have to worry about a thing. You can kick back, relax and let Bizzy do the work. You can also drop off at our store and enjoy a free premium hot drink to takeaway.